The holiday season is one of the most pricey, stressful and popular times of the year to travel. Tens of millions of Americans hit the road, head to the airport and stay in hotels this time of year. Because of this demand, gas prices are higher, rental cars and airline tickets cost more, and hotel room rates skyrocket. Exorbitant holiday hotel fees can quickly drain your seasonal cheer or leave your bank account in rough shape on top of all that you spent on presents. 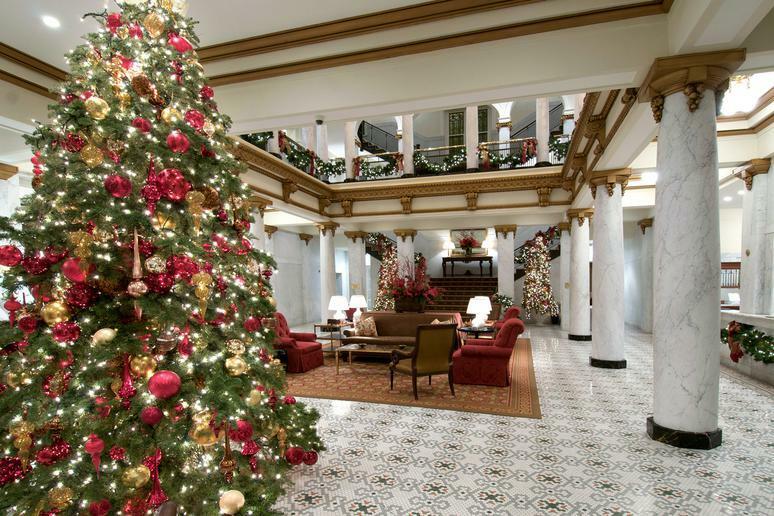 Fortunately, some hotels don't charge extreme Scrooge-like fees around the holidays. In fact, certain chains, big and small, offer major discounts for savvy shoppers looking to visit loved ones, beat the winter blues or journey to the other side of the world. Whether you're planning a last-minute winter escape to Mexico or the Caribbean, heading to the big city like Chicago or New York to see amazing light displays or looking for a great deal on lodging when visiting the in-laws, here are some of the best hotel discounts around this holiday season.